It’s that time again! 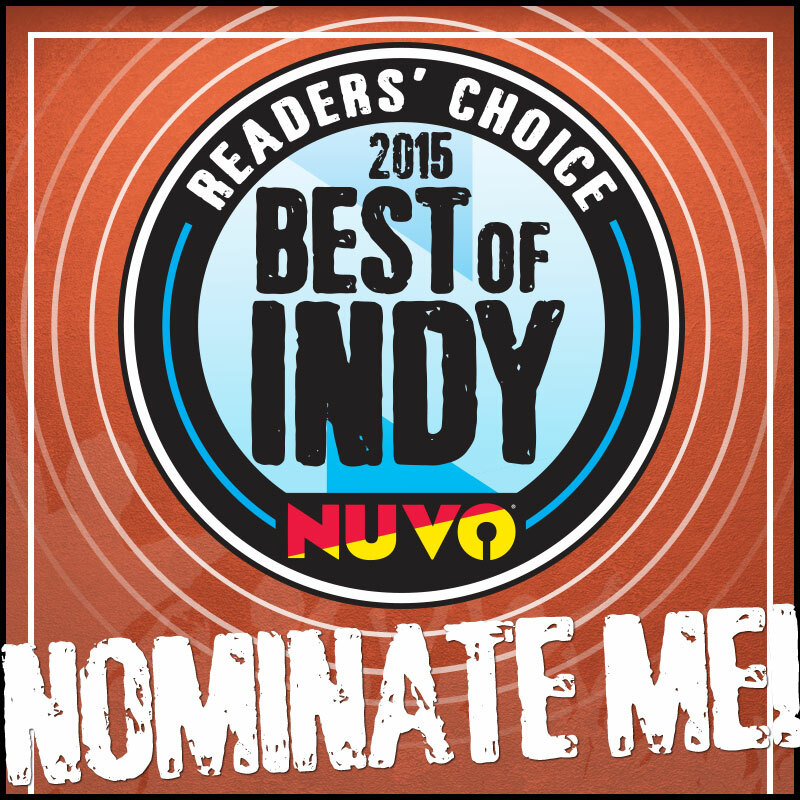 Time to nominate me for Nuvo’s Readers’ Choice Best of Indy – Best Local Author. From now until July 10, you can write in your nomination at http://nuvo.secondstreetapp.com/l/Nuvo-Magazine-Ltds-Voters-Choice-12/Ballot/ArtsandEntertainment. Unfortunately, you have to create a log-in, but if this isn’t a deterrent to you, then have at it! You can nominate ONCE PER DAY. Actual voting begins on July 27th, but I need daily nominations before I even show up on the ballot! Thanks for your support. Now, back to work on Scars of the Sundering: Malediction!